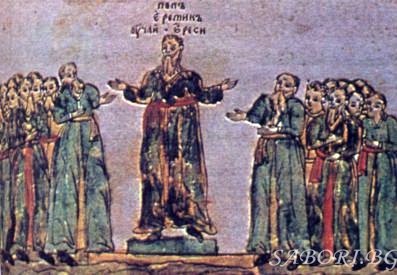 In 1190, the Italian Cathars met with the principal Bogomil apocrypha - ie. 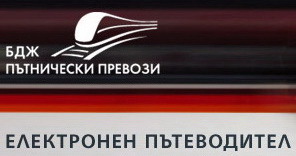 "Secret Book", which underlies pronounced their sermons. Gradually Bogomil views penetrated in southern Italy and Sicily. They acted famous monk Bogomil preacher Theodore. Strongly influenced Bogomilism in the lands of southern France. 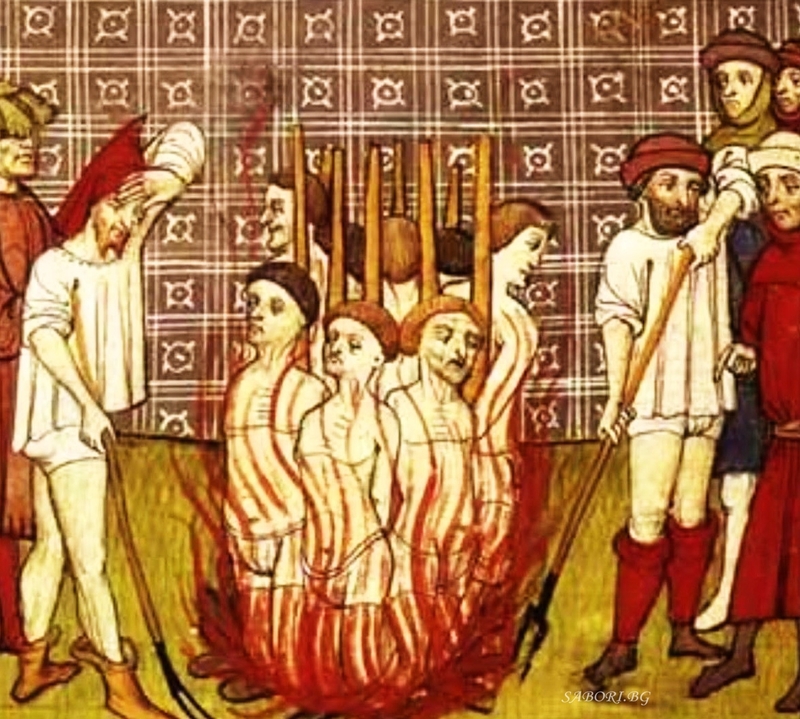 Followers of heresy there were called Cathars or Albigenses. 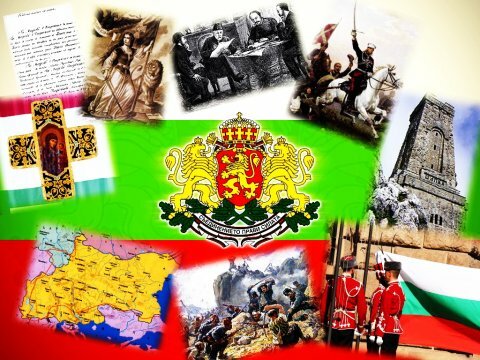 Especially strong distribution received but name themselves Burges (in various Latin and Provencal forms - Bulgari, Bulgarien, bugars, bugrini, bugriski etc.). 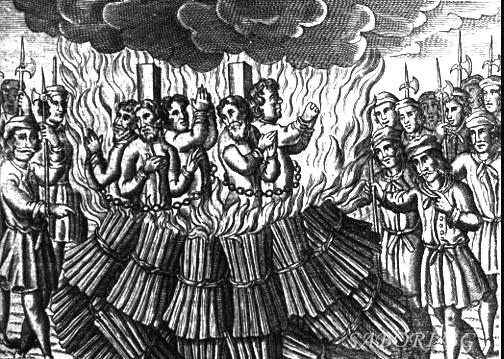 This name was used by many historians as a synonym for heretic. 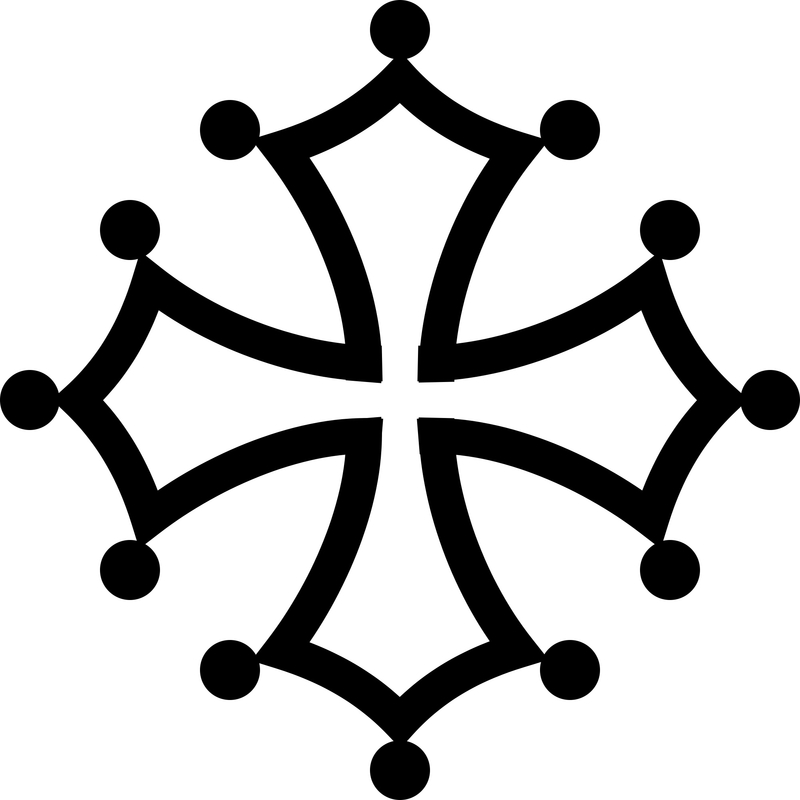 The Church regarded the Cathars as the most serious of the various heretical movements of the late twelfth and thirteenth centuries. 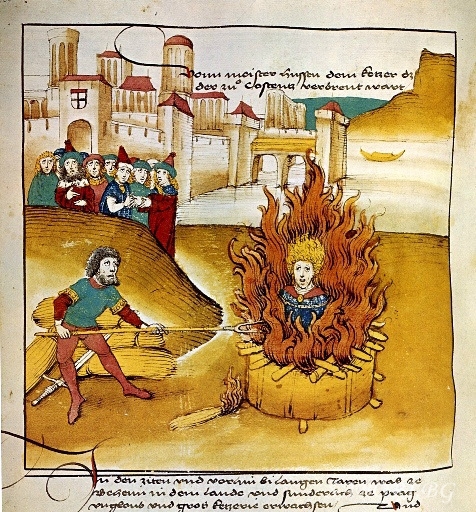 The "Chronicle" the monk Robert de Auxerre from 1201, which states that at that time, "the heresy of the Bulgarians gained widespread." 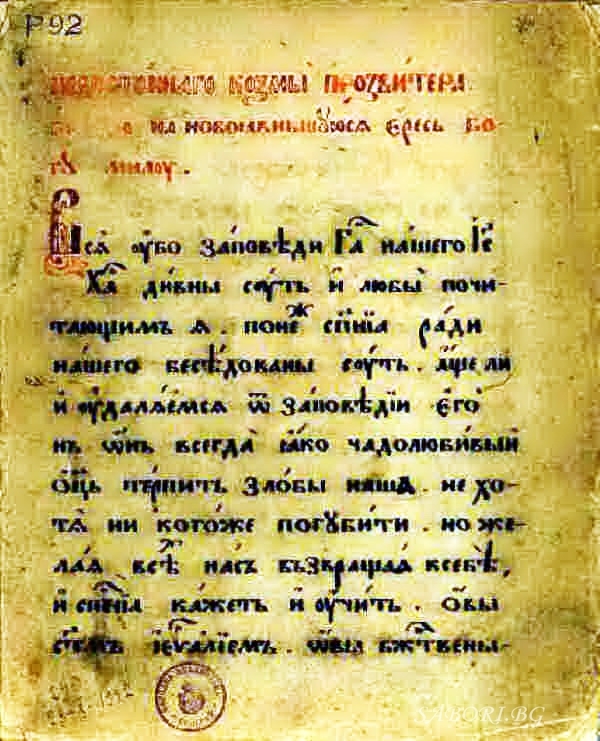 Transfer of Bogomil apocrypha in Western Europe was one reason among Catholics occur and the definition of Bulgaria as a "country of heretics." 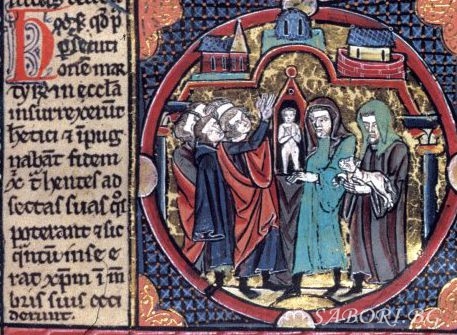 Etienne de Bourbon, a Dominican friar, was born towards the end of the twelfth century and died about 1261 One must wait for Etienne de Bourbon and 1250/60 to find the idea that heretics are named bulgars because they appeared in Bulgaria. 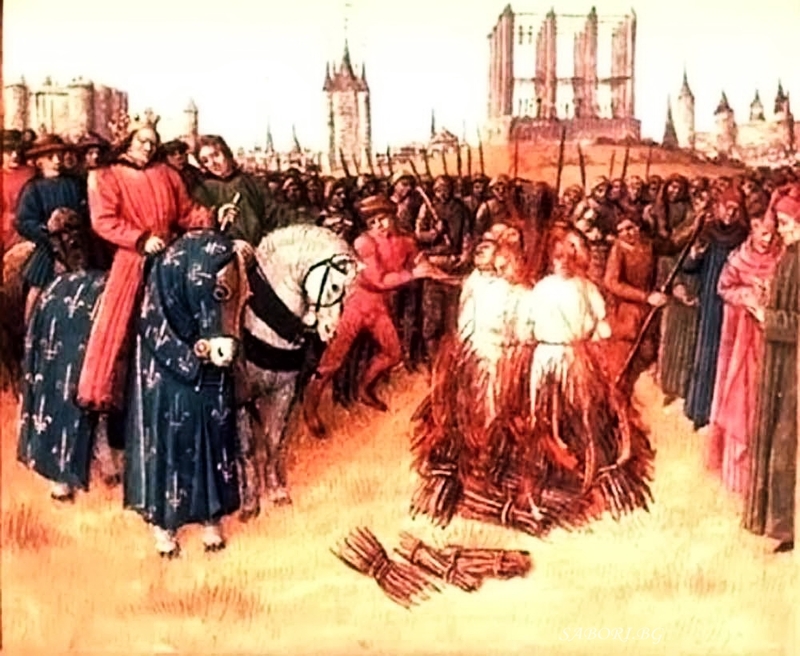 These same proposals are found in "The Collection" by Etienne de Bourbon, who was a Dominican of the thirteenth century, for whom the "Cathars" were also called Bulgars because their western origins began in Bulgaria. 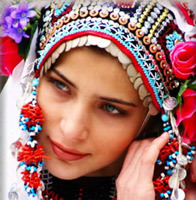 Italy was thus in many ways the heir of Bulgaria, but the cultural barriers that separate the countries with Slavic languages from the Latin speaking countries make this a little known fact. 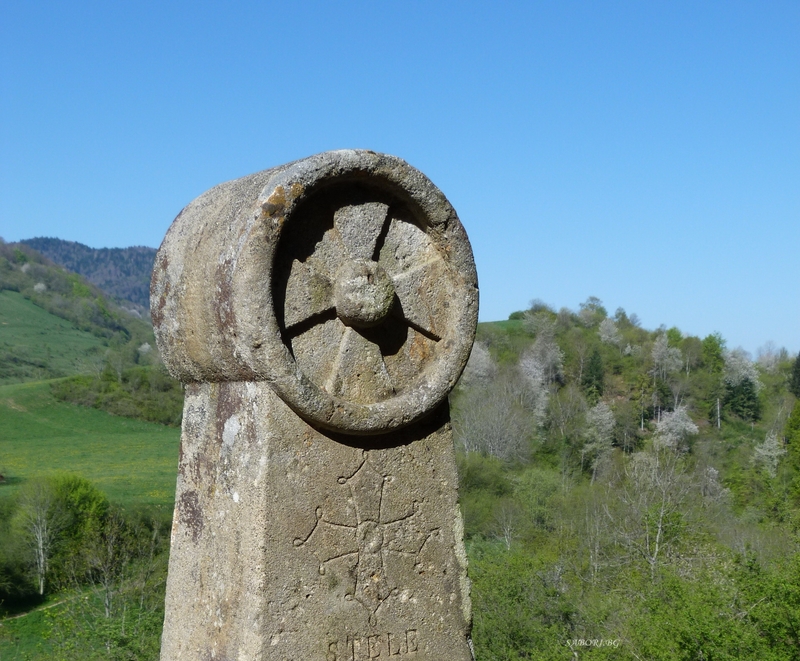 A landmark in the "institutional history" of the Cathars was the Council, held in 1167 at Saint-Félix-Lauragais, attended by many local figures and also by the Bogomil papa Nicetas, the Cathar bishop of (northern) France and a leader of the Cathars of Lombardy. 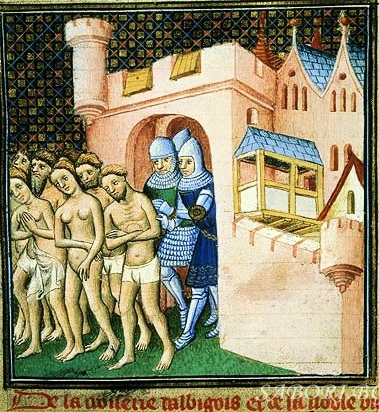 The origins of the Cathars' beliefs are unclear but most theories agree they came from the Byzantine Empire mostly by the trade routes and spread from the First Bulgarian Empire to the Netherlands. 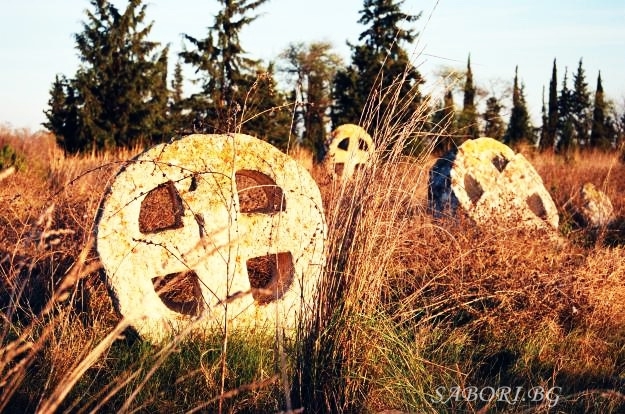 The name of Bulgarians (Bougres) was also applied to the Albigenses, and they maintained an association with the similar Christian movement of the Bogomils ("Friends of God") of Thrace. 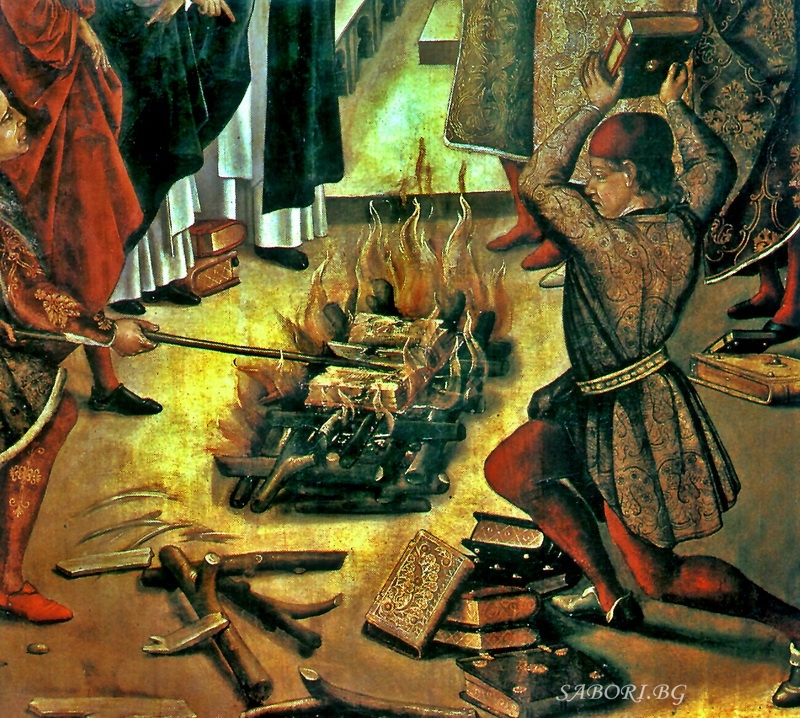 "That there was a substantial transmission of ritual and ideas from Bogomilism to Catharism is beyond reasonable doubt."